Home » project management software » web based project management tools » wrike » Take This Quiz: Are You A Micromanager? 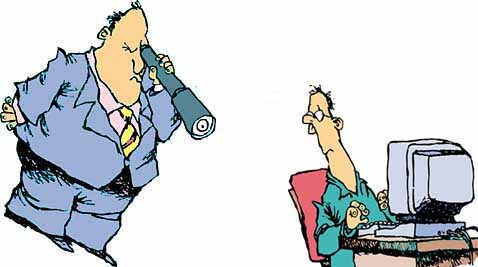 Micromanagement is a management style whereby a manager closely observes or controls the work of subordinates or employees. Sometimes in micromanagement it feels very tough to observe ones work and give the best suggestions to the person. The employee may take it as positive or sometimes negative. Many managers are confused about this question are you a micromanager. Today we are here with a simple infographic with a small quiz to check you are a micromanager or not. Check the infographic below. If you find this post useful then please like and share it with your friends on social media. comment your views in the comment section and let us know.